Our philosophy is to provide the best possible support to our clients and their employees, while ensuring our solutions are also cost effective. We are committed to long term relationships, and our focus for each assignment is total customer satisfaction. Relocation Specialists’ principals are located in Brisbane, Melbourne, Perth and Sydney. 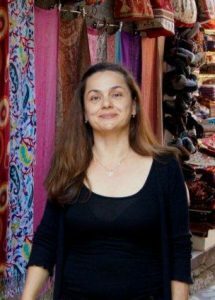 Aysegul Kayahan is the Brisbane and Melbourne Principal of Relocation Specialists and has been involved in the global mobility industry since the early 1990’s as a franchise owner of a large Australian based relocation company and a partner in their Asian operation. 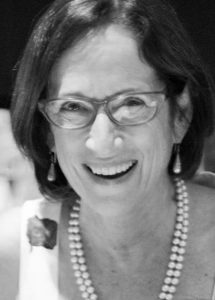 She founded Relocation Specialists in late 2000 along with Theresa Le Duc (who has since retired) Previously to this Aysegul has lived and worked in Turkey and Hong Kong. In 2005 Aysegul and her family spent a year in Vanuatu. 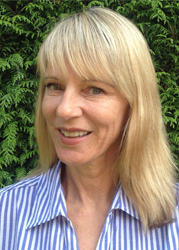 Donna McCrory is the Perth based Principal of Relocation Specialists. She commenced work in the relocation industry in 1995 as the State Manager of a large relocation organisation. In early 2002 she joined the Relocation Specialists group, and established the Perth office, successfully growing the business to be a provider of high quality services in a very competitive market place. Donna has managed very large relocation programs for major resource sector clients that feature strongly in the West Australian economy. Donna has relocated to Australian locations, both inter and intra state. She has lived overseas in the UK and Japan, giving her personal experience as an expatriate. Donna is a member of the European Relocation Association (EuRA) and the Forum for Expatriate Management (FEM). Julie Hanley is the Principal of the NSW office. Julie has over 20 years of experience in the field of Human Resources, most recently specialising in the areas of recruitment, training and OH&S practices. Julie is also a Civil Marriage Celebrant. Julie has experienced life as an expatriate as she successfully relocated with her family to Italy and London before returning to Sydney. Julie’s extensive knowledge of HR practices brings even greater depth to the organisation. Julie is a member of the Employee Relocation Council (ERC) and the European Relocation Association (EuRA).